Where should you put your savings in 2017? Nationwide UK closed its only Irish branch, on Merrion Street in Dublin yesterday. The entire operation is scheduled for closure later this year. It’s another nail in the coffin for savers trying to make a few bob on the money they have put away. The bottom line is it’s now next to impossible to earn a half-decent return on your money with the banks. The best offer Moneycube can track down is with Permanent TSB. Their booster bonus deposit account offers 0.55% interest but… you can only make two withdrawals per year. Turn up a third time and you’ll receive just 0.05% interest for your trouble. If the banks are a waste of time, what else can you do with your money? You might be interested to bear some risk with your money for the prospect of higher return. If that’s the case, then investment funds could be for you, and a service like Moneycube can help. On the other hand, if you want your capital guaranteed, there is one more option which is substantially better than anything the banks can offer. The returns are better than anything in the banks. They are free of tax. Bank interest gets taxed at 39% these days. They are State Savings. You might have guessed that – it means that the government backs them so they are as secure as it gets. State Savings are run by the National Treasury Management Agency and are basically a way for the government to raise finance. So, crazy as it sounds, Prize bonds are now a reasonable investment option. Prizes come from a draw which runs each month and must pay out a 0.85% return every year. Because they are tax free, a bank account would need to offer around 1.4% to beat it. We’ll be waiting some time for that to happen. On top of that you can now buy and sell Prize bonds online pretty easily on the State Savings website. 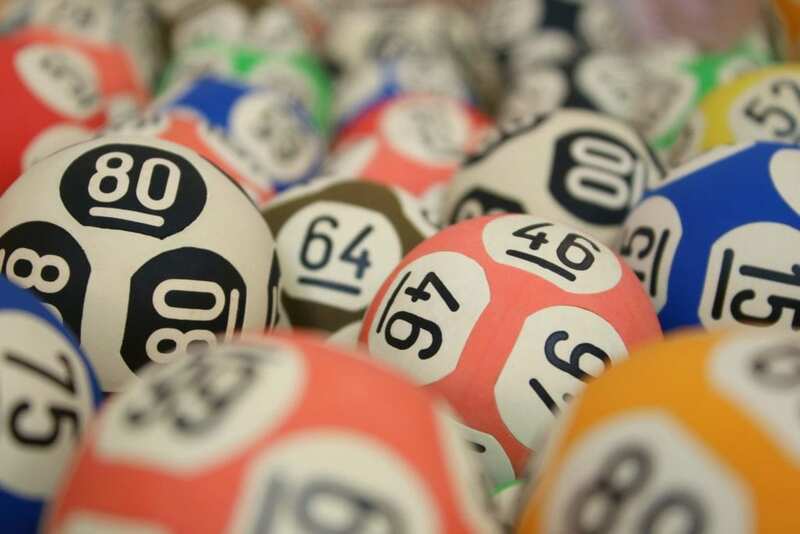 Of course, it’s possible your number will never come up, but equally there’s the prospect of winning the €1 million jackpot which comes up four times a year, and €50,000 in every other weekly draw.